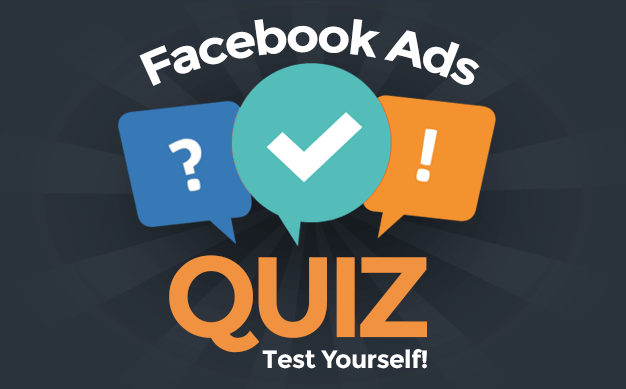 What are the Facebook image dimensions for ads and pages now? They are all here — AND UPDATED — in one awesome infographic! 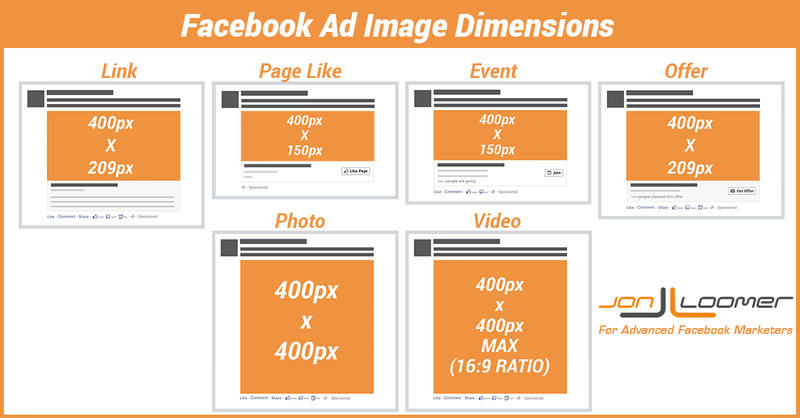 Facebook dimensions recommended sizes for cover photo, profile photo, Timeline link and photo shares, desktop News Feed and sidebar, ads and more. 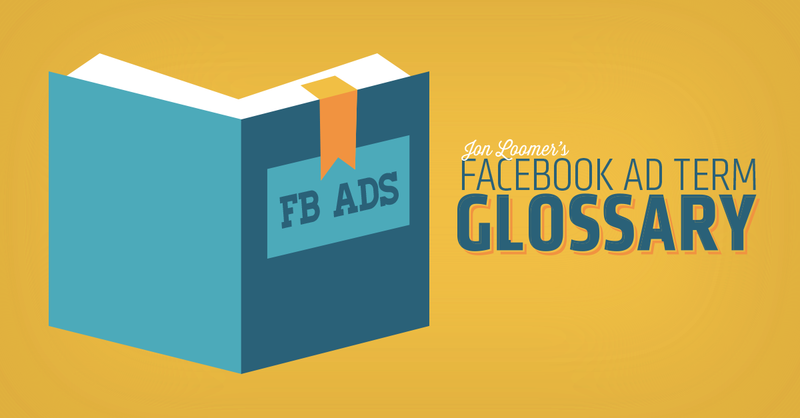 Need a quick and handy reference to all of the important Facebook advertising terms and features? Bookmark this infographic! 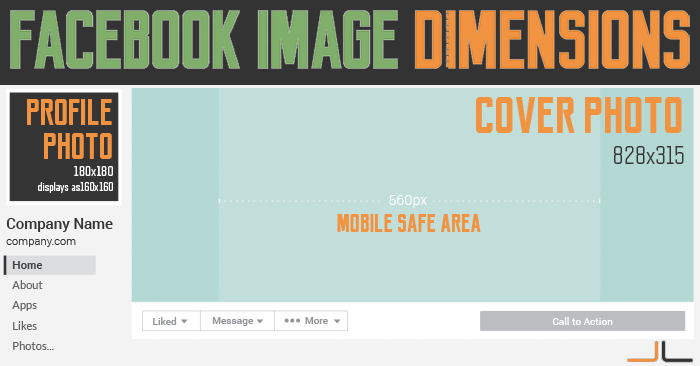 Do you know the ideal image sizes for all ad types across mobile, desktop News Feed and sidebar? Here’s a handy reference. 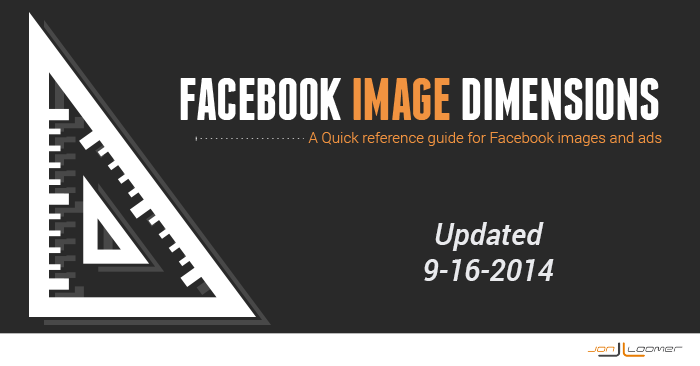 Facebook has increased the link thumbnail image dimensions. 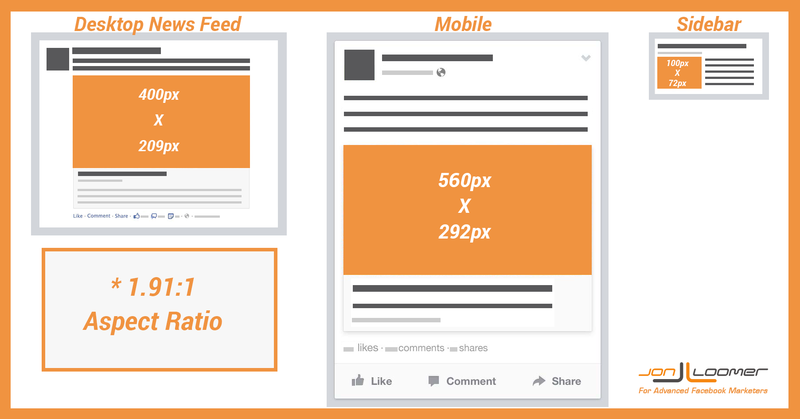 Here’s a reference of dimensions and text guidelines across News Feed, Mobile and Sidebar.